Today I want to share with you another simple nail art design which I created on Easter Sunday. 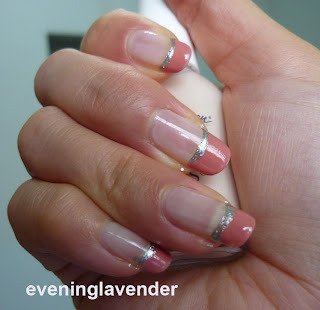 How do u like this NOTD? Thanks for visiting. Love this, this is perfect for those special occasions! very nice,.. i like this ! hey the sally hansen nailpolish okay ah . i like the sheer vanilla colour! 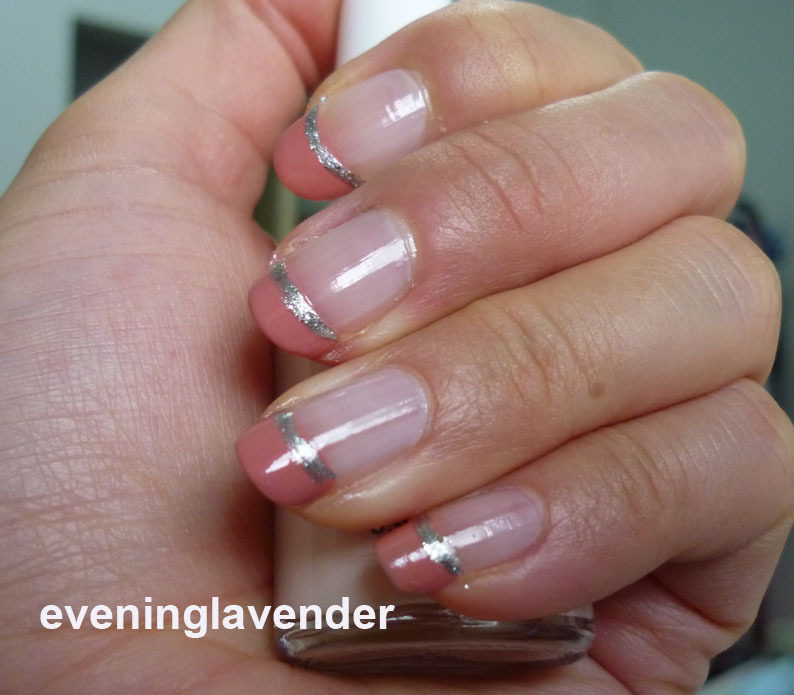 love how you draw the silver polish thinly and neatly! Thanks for your lovely comments! actually this is quite easy.